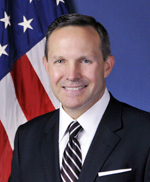 Harold W. Martin III, a member of the Senior Executive Service from the Department of Transportation, is the Director of the National Coordination Office for Space-Based Positioning, Navigation, and Timing (PNT). 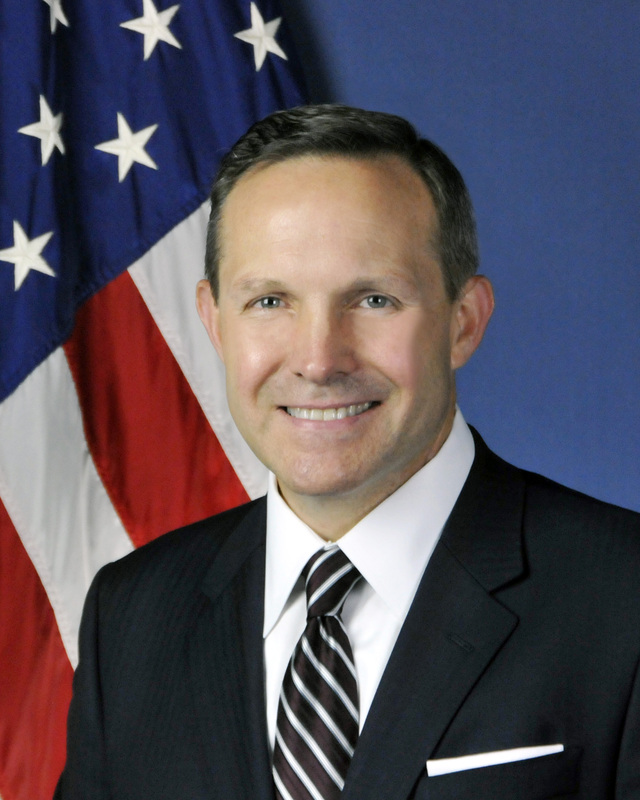 He functionally supports the Deputy Secretaries of Defense and Transportation in their roles as the Co-Chairs of the National Executive Committee for Space-Based PNT (EXCOM). He is responsible for information sharing, coordination, and issue resolution on space-based PNT programs, requirements, budgets, and policies across the federal government. Additionally, he represents the EXCOM on such matters to governmental, public sector, and international organizations. Mr. Martin is a retired U.S. Air Force Colonel. His past assignments included command and leadership positions from squadron level to the Pentagon and he served as the Director of Operations for GPS during the wars in Afghanistan and Iraq. Mr. Martin has over 28 years of experience in GPS, its augmentations, space-based systems conducting communications and intelligence missions, and other aerospace systems. He holds a Bachelor's degree in mathematics from Purdue University, a Master's degree in space operations from Webster University, a Master's degree in military operational art and science from Air University, and is a graduate of the Federal Executive Institute.